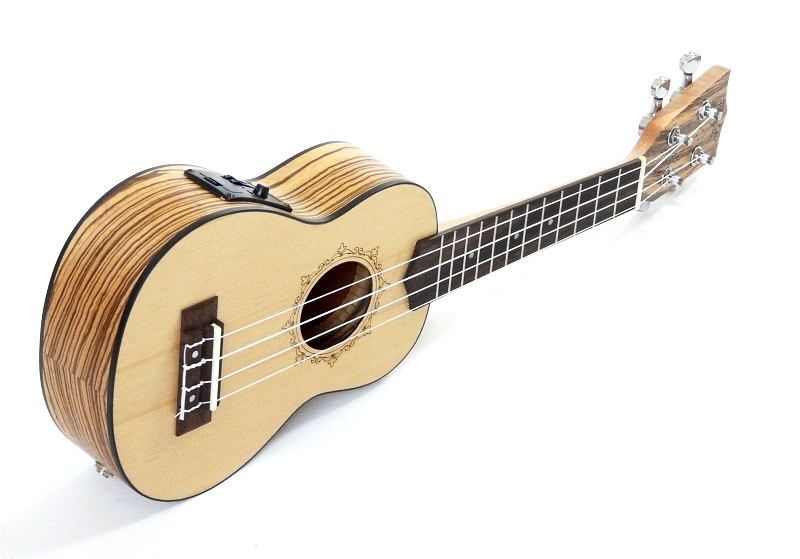 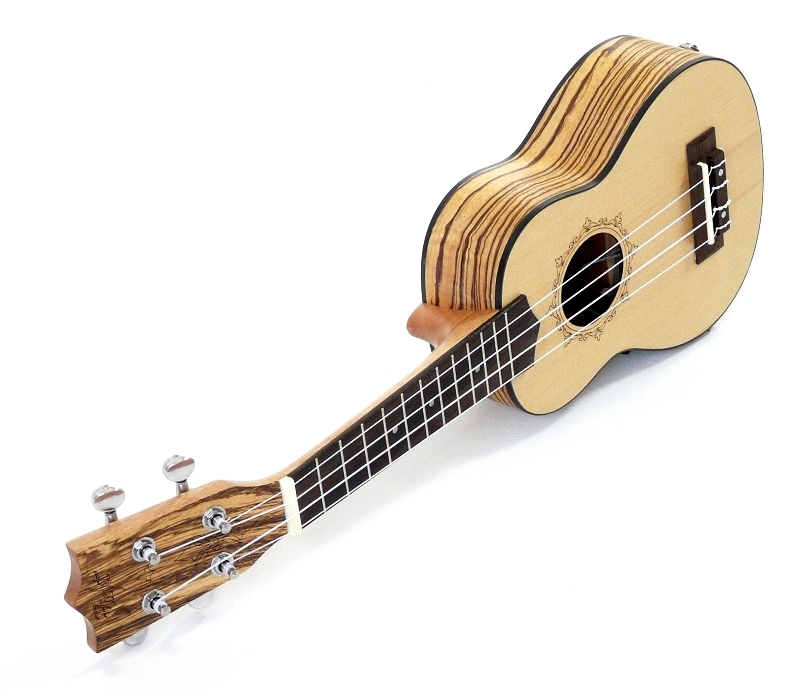 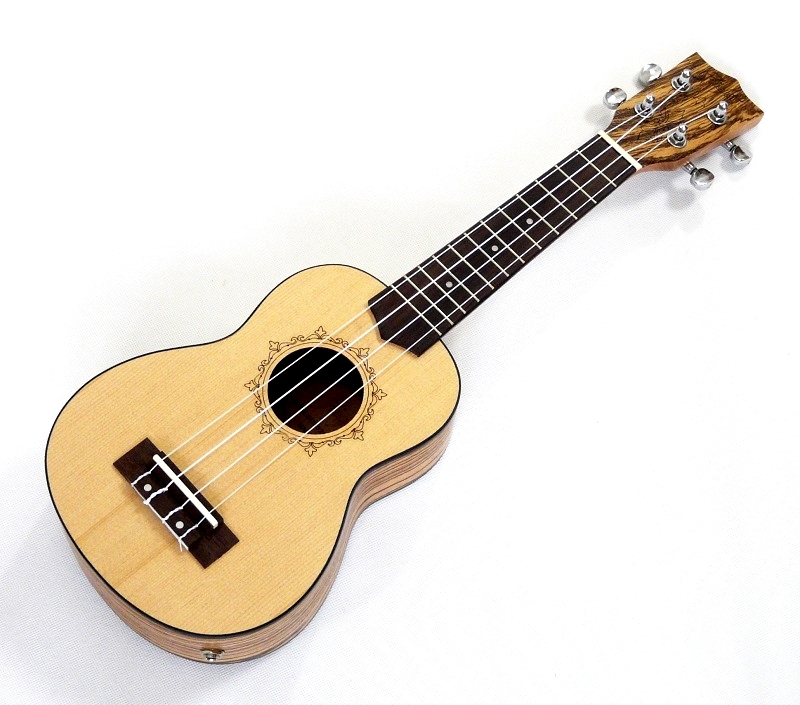 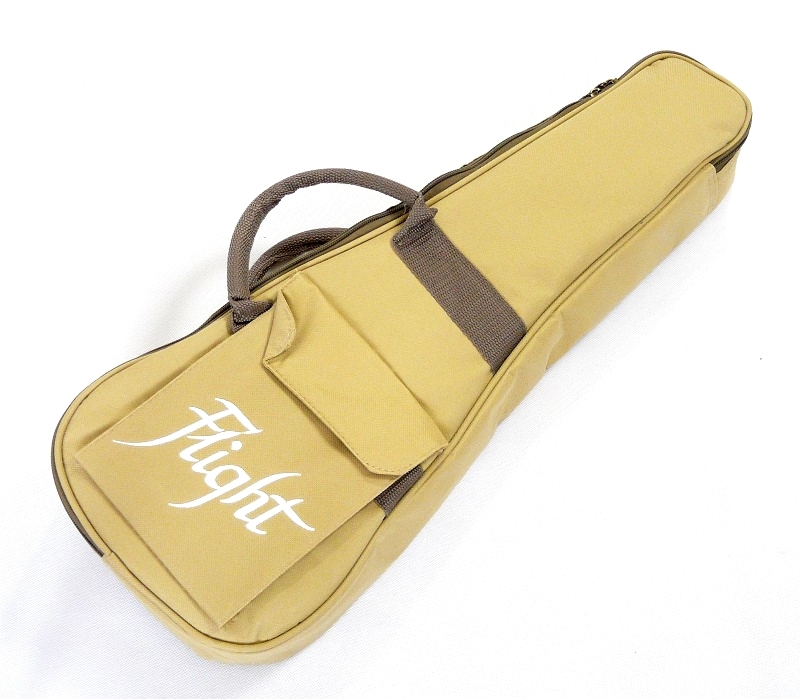 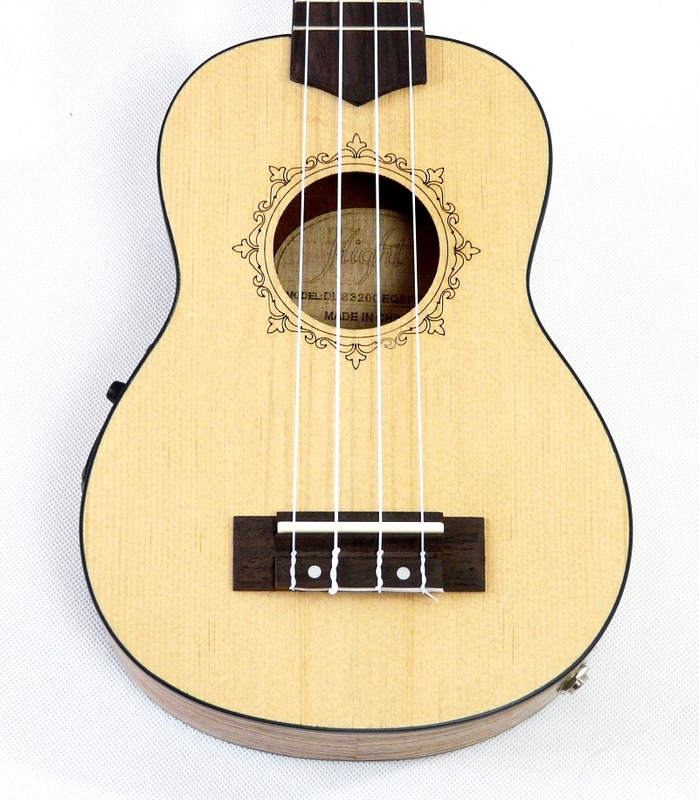 Pleasant looking and sounding budget ukulele from Flight. 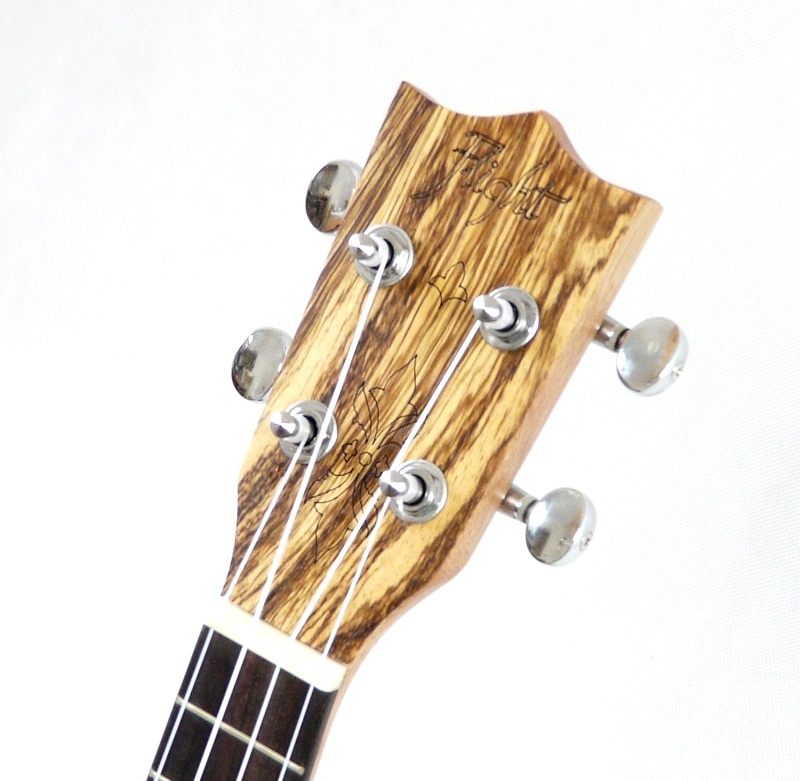 Spruce and zebra wood laminates with a nice finish. 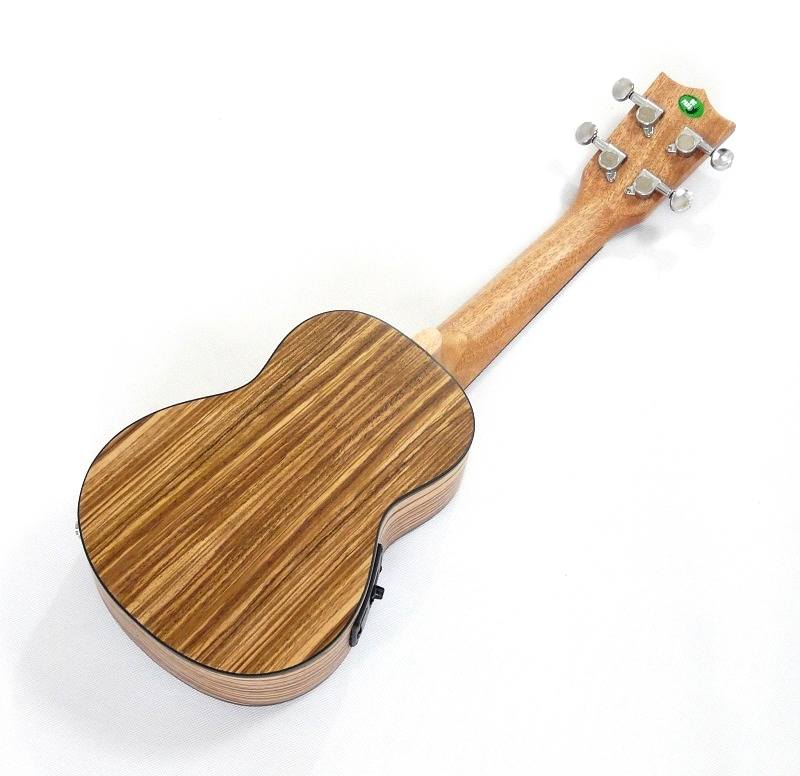 The uke has built in Belcat pick up and tuner and comes in firm kahki gig bag.